No disrespect to that famous city skyline, but there are times New Yorkers would prefer a little less concrete and a little more jungle in our daily lives. But we do have the opportunity to swap city lights for shining stars and public fountains for waterfalls, at these 11 places. From a bird-watcher’s haven to a waterfront view of Lady Liberty, here are 11 epic places not even New Yorkers can be cynical about. 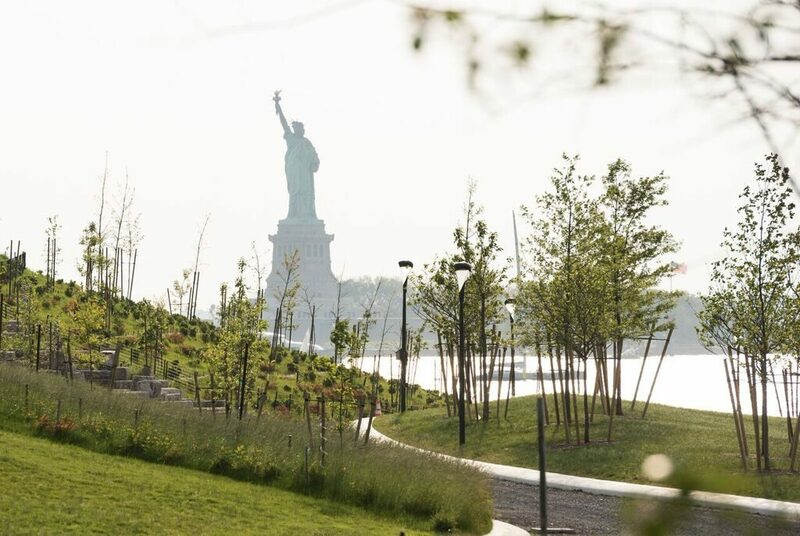 A year-round home to roughly 2,500 New Yorkers, Governor’s Island only truly comes to life during the summer, when its ample green spaces, 7-mile biking trail, and outdoor art installations are open to the public. Hosting just about every big-name festival to grace New York City, the island also offers zip lining, hammocks, trendy food spots, and everything else you’ll need to have your most epic summer yet. From tot-toting parents to young couples, camera-wielding tourists to New York-natives, everyone can find something to love about the High Line. 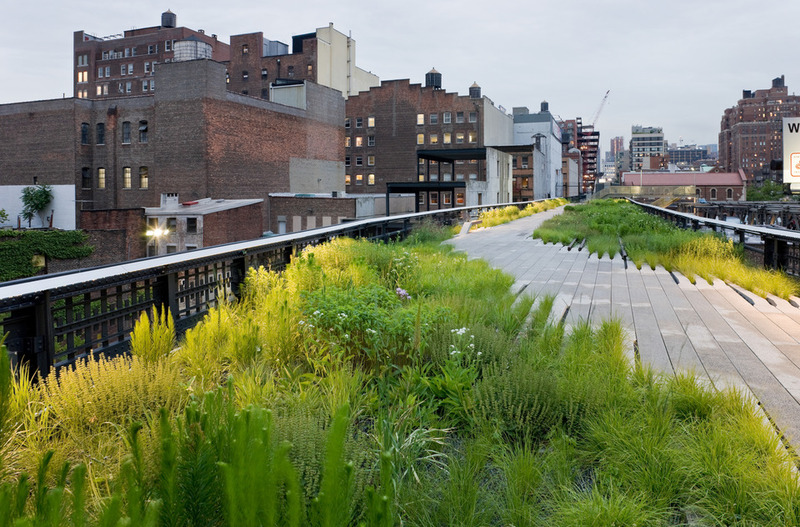 Gardens meet the gritty city at this elevated park, which features abundant foliage, visual art, outdoor furniture, and breathtaking city views. Highlights for nature-loving locals include the park’s Chelsea Thicket, Gansevoort Woodland, and Washington Grasslands sections. Measuring more than 2,770 acres, the Bronx’s Pelham Bay Park stands out as New York City’s biggest park. It has the family-friendly Orchard Beach, a 13-mile shoreline, and varied wildlife — including sea turtles and ospreys. It’s no wonder this super-sized city park is a favorite of New York’s nature lovers. The often-ignored fifth borough, Staten Island, gets its turn in the spotlight during New York’s warmer months, when in-the-know nature lovers flock to the city’s second largest collection of public parks. 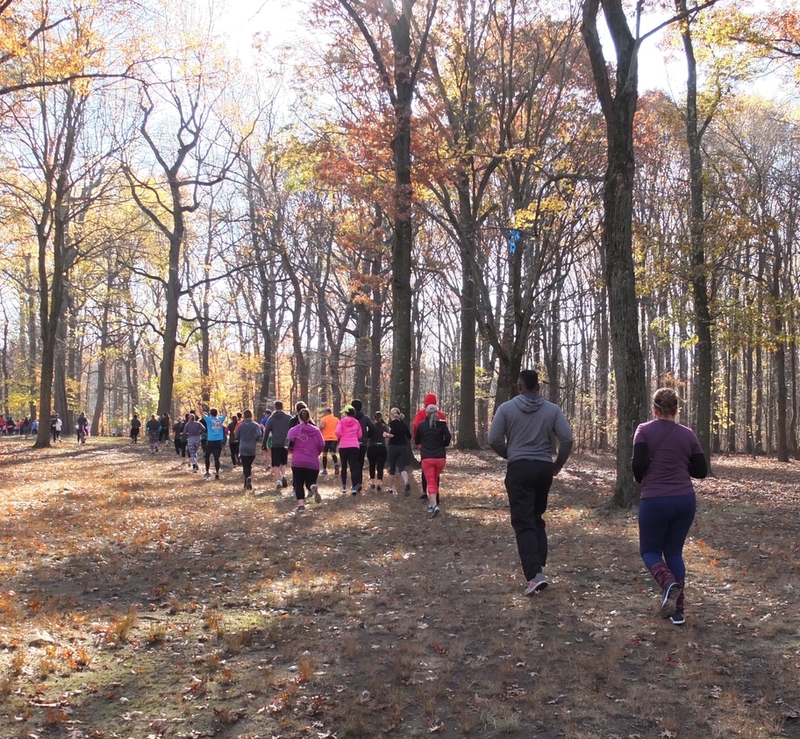 Comprising 2,800 acres, six trails, and countless wildlife species — including reptiles, deer, and fish — the Staten Island Greenbelt promises outdoor adventure to New York City slickers. Even in the throes of icy winter and rainy spring, New York City is beautiful. Nowhere is this more apparent than at the New York Botanical Garden’s Seasonal Walk. Perennial flowers, grasses, and bulbs are on display, with the aim of presenting New York nature ‘in every stage of growth throughout the year’. Welcoming over 25 million visitors each year, Central Park is one of New York’s most bustling attractions. The park is also home to one of the most serene spots in the city. The North Woods are an area in Central Park where nature is left undisturbed: wildlife congregates, fallen trees decompose, and plants blossom freely in this secluded corner. Highlights of the Woods include the Loch, a picturesque and gently-flowing stream, and the artificial waterfall, the Ravine. At just 4.5 acres, the park itself is not the draw of Louis Valentino, Jr. Park and Pier. This unassuming spot, a well-kept secret among Red Hook residents, provides one of the city’s most stunning views of New York Harbor and the Statue of Liberty, less than two miles away. Snagging gorgeous New York City shots at a spot unknown to most locals? Sounds pretty epic to us. Overflowing with plants, herbs, and flowers in bloom, Brooklyn Botanic Garden’s Fragrance Garden is a stunning sight. However, looks aren’t everything here: it was the first garden in North America to be designed specially for sight-impaired nature-lovers. Here, the specimens — positioned within easy reach of wheelchair users — are identified via braille labels. A tour through the garden is met with many scents — basil, peppermint, patchouli, and lavender, all grown in the same space. This experience is as immersive as it is unforgettable. 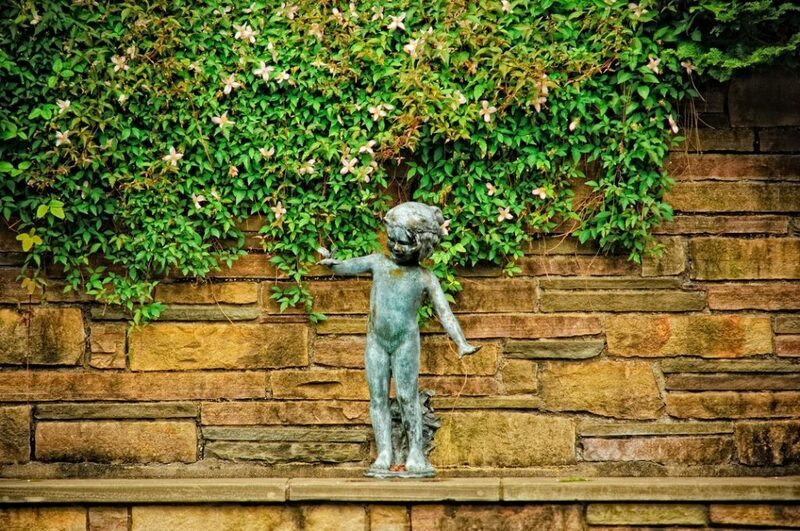 Alice Recknagel Ireys Fragrance Garden at Brooklyn Botanic Garden. 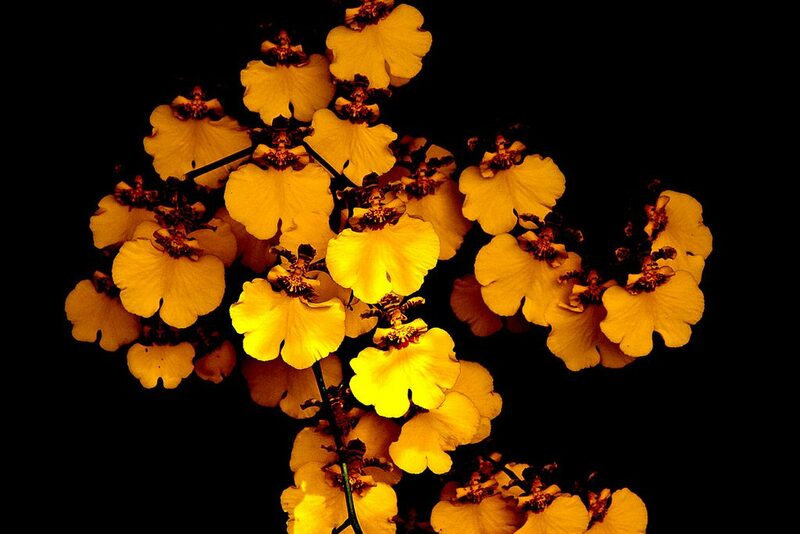 Photo by Antonio M. Rosario, Courtesy of Brooklyn Botanic Garden. Giving new meaning to the phrase ‘concrete jungle’, the buzzing borough of Queens happens to be home to one of the city’s largest wildlife populations. Animal-lovers (along with more than 330 species of birds!) flock to Jamaica Bay Wildlife Refuge to enjoy the area’s water ponds, marshlands, and thriving eco-life. For its two-legged visitors, the park offers boat trips, hiking trails, and sunset tours. Located in family-friendly Park Slope, the 585-acre Prospect Park is popular for its serene natural spaces. 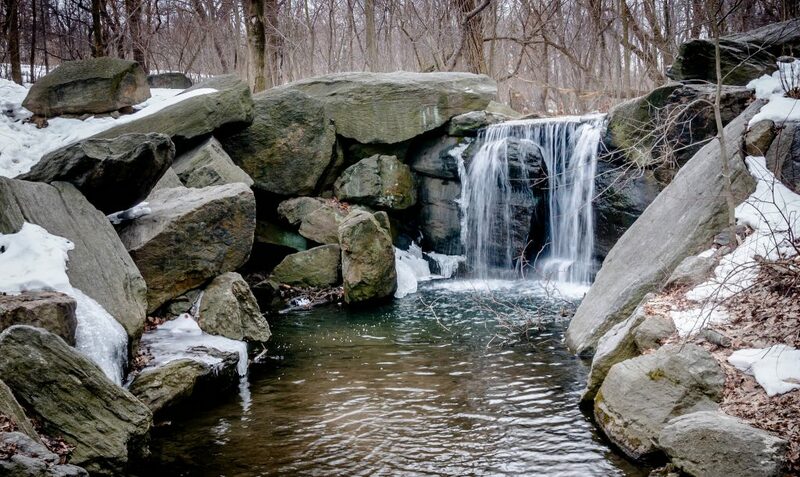 At the heart of this Brooklyn-based oasis is the Ravine, a secluded rocky section boasting hidden waterfalls, animal habitats, and a centuries-old forest, the only one in the borough. Modeled after the Adirondack Mountains, this local wonder offers a much-appreciated escape from the stress of city life. Situated along Manhattan’s East River, this out-of-the-way spot is an ideal destination for walkers of both the two-legged and four-legged varieties. From its waterfront promenade to its two dog runs, Carl Schurz Park provides unbeatable views of the Triborough Bridge, Governor’s Island, and plenty of carefree canines.